Having the right furniture in a room is a big step in the overall feel of a room. Is the furniture warm, comfortable and inviting or is it contemporary and rigid and sterile? Either way, what you put in the room makes up part of the way that you connect emotionally to a room and whether you like spending time in that space or not. But the furniture and pieces that you fill a room with is only part of the overall experience. What you put on the walls and ceiling is just as important. 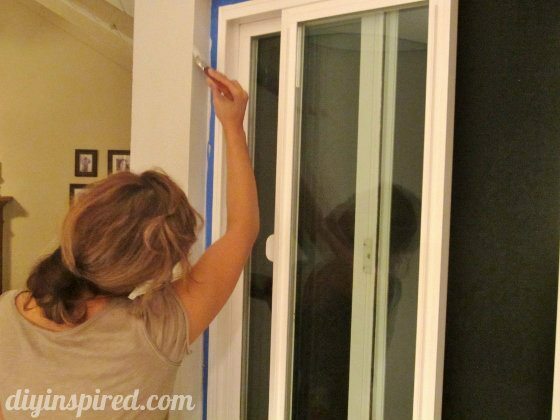 Here are some tips of choosing the right paint color. Why go with a boring off white or eggshell when you can put some real color on those walls, and what about the ceiling? The ceiling doesn’t have to be plain white; plain white is well… just plain boring. So when you decide to use some color, how can you decide which color or colors to use? Of course it is all up to personal taste and just how adventurous you are, but there are some ways you can narrow down the search. To pick out the right color, you just have to get into the right state of mind. Pick out a color from a piece in the room. This can be a pillow or a piece of living room furniture or even a piece of art that will become the focal point of the room. Once you narrow the color down, find the appropriate pallet to work with for accent and complimentary colors. Nobody ever said all four walls had to be the same color. 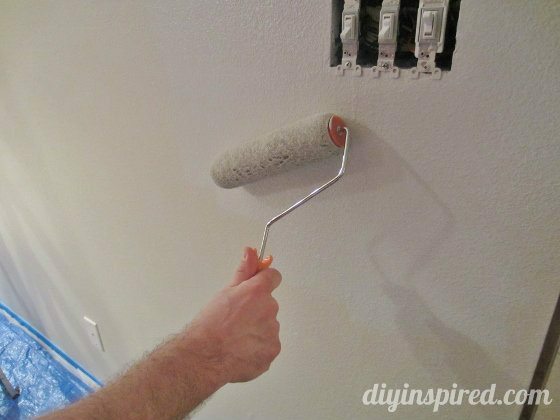 A quick trip to the paint store or the home improvement store will help you with that part. What is the room going to be used for? Is it a bedroom or a game room? Knowing how the space will be used is a great way to narrow down your search. For a bedroom you are going to want relaxing, muted colors that bring about a sense of calm and relaxation. Of course calm and relaxing isn’t how everybody wants their bedroom to feel and it is always up to individual tastes as to what they want the room to feel like. Ask for some ideas. I know, doing any project can be stressful and sometimes bringing in the opinions of the significant other is a dangerous game, but they may have some real insight and opinions that should be discussed ahead of time. Ask like I did last week when I needed help deciding what to do with my thrift store finds! Try it out. Get a sample can and put it up on the wall. Live with it for a few days and see how it feels. Picking out the right color is one of the aspects of finishing a room that many people struggle with, but there is one thing to keep in mind…you can always change it. That’s what is so great about painting a room. But, most of us want to find that perfect color, that perfect design that can be enjoyed for years to come. 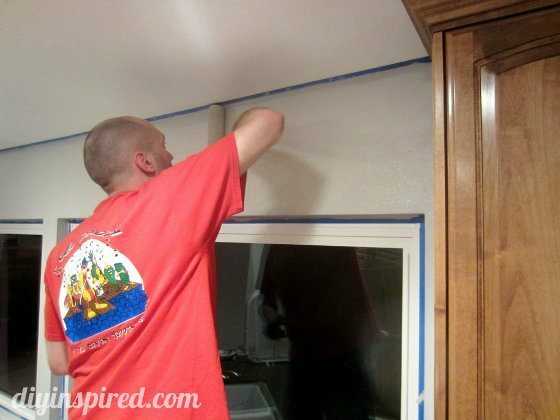 Yes, painting a room is one of the simpler ways to change its look, but it still involves a fair amount of work. You do???? Oh my gosh! Get to it sister!